3. High stretch polyester jacquard mesh: under arm pit, side panel. Stretch fabric A153 Taiwan Matte Jonestin used in both front and back panels to make a snug fit. Great ventilation Micro-vent fabricin sleeve to keep great air circulation in riding. 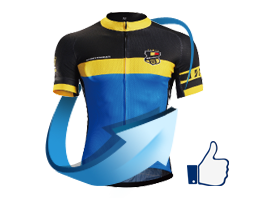 The combination of the two fabric make the jersey comfortable and efficient. 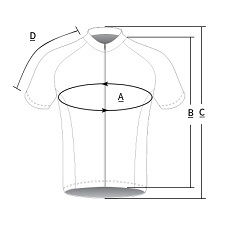 - Form-fitting: Snug fit, in accordance with ergonomics. - High stretch polyester jacquard mesh under arm pit. Super breathable and comfortable. 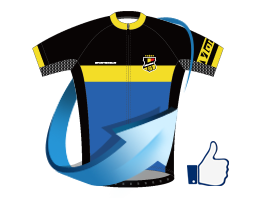 - Sublimation printing: vibrant color and no bleeding. - A153 Taiwan Jonestin: stretch and used on sleeve. - Three back pockets: Convenient to store energy bars and items. 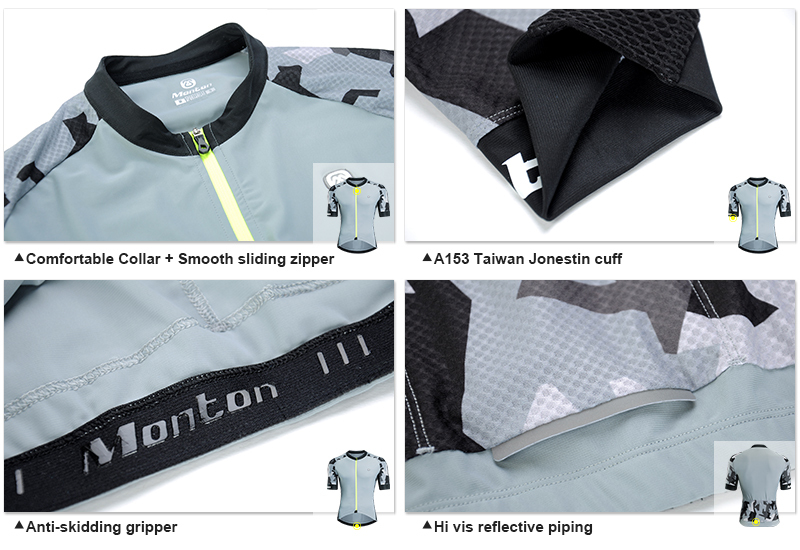 - Hi vis reflective piping: To increase night riding security. 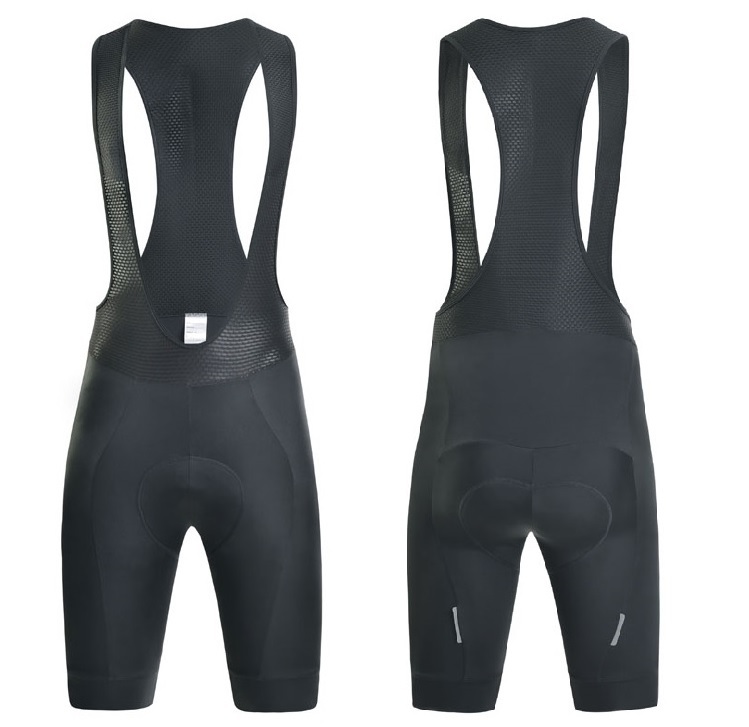 - Epoxy brushed elastic string: back jersey bottom. 2. In accordance with ergonomics, snug fit with no restrict to movement. 3. 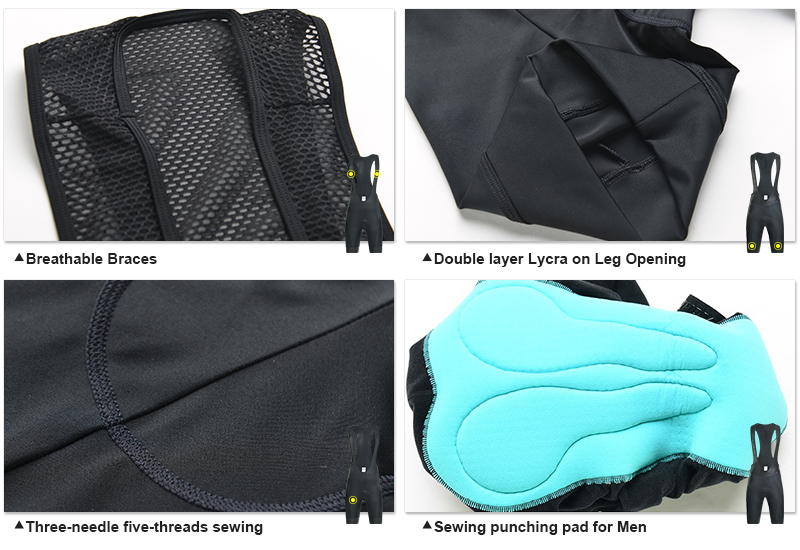 Padding: breathable, wicking, anti-bacterial, anti-fungal. Surface with punching foam to increase breathability while padding with high dense foam to give comfortable support. 4. 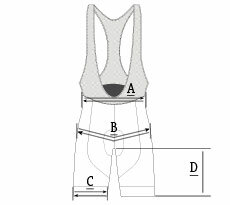 Braces: stretch mesh with Lycra edge binding cover tape. 5. Sewing: Three-needle five-threads sewing to ensure a durable structure and decrease the friction between fabric and skin.